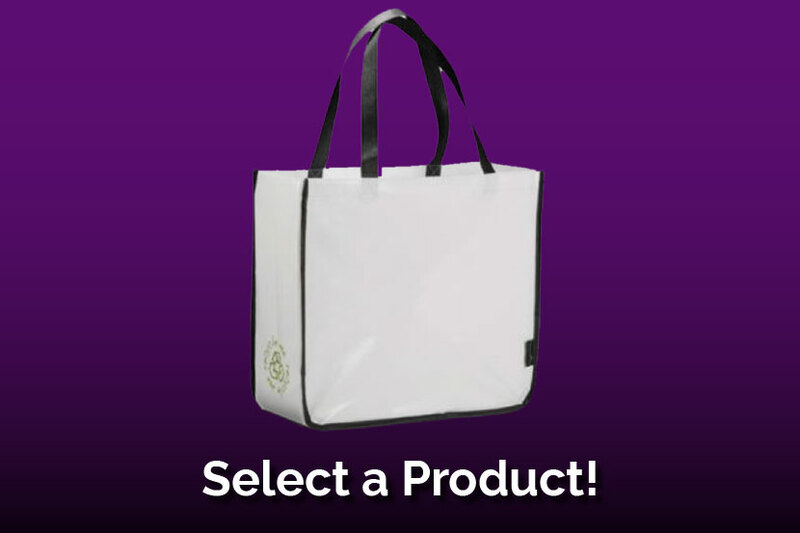 Reaching your target market with a thought provoking and effective message through a well conceived promotional item has never been as easy and obtainable! 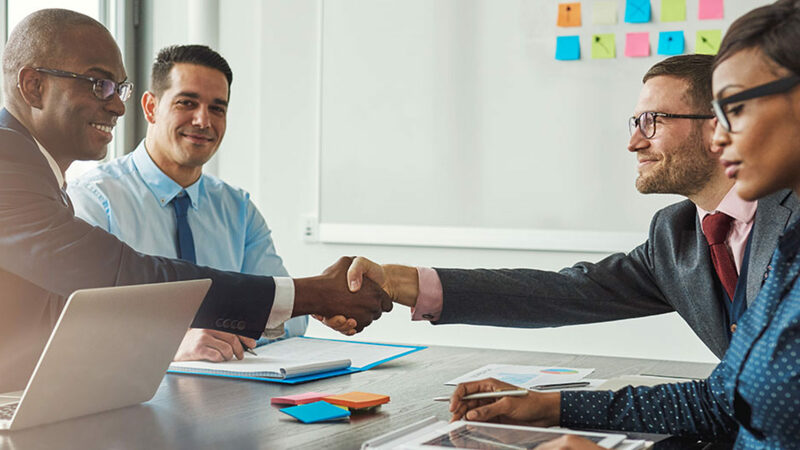 Bradley Marketing Group’s Global Solutions Team offers exceptional design capabilities across multiple categories to provide you the best in new, relevant products. 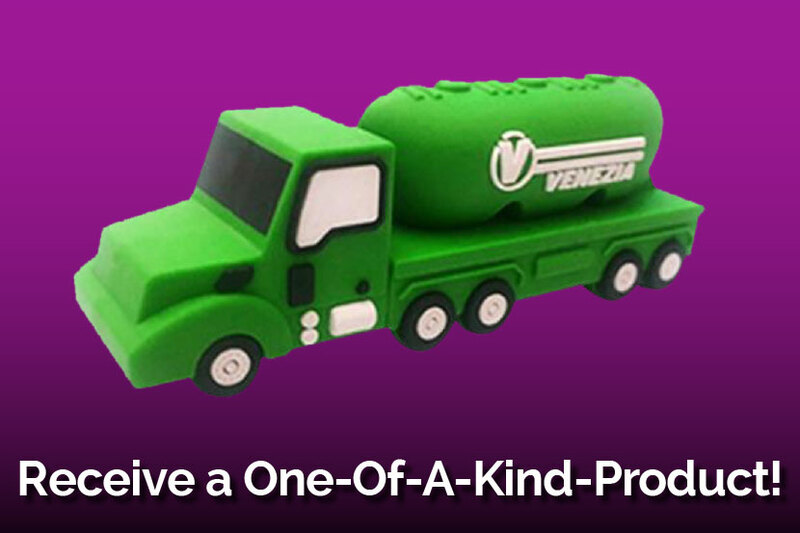 We offer unrivaled service and unbeatable prices to deliver the right product every time. 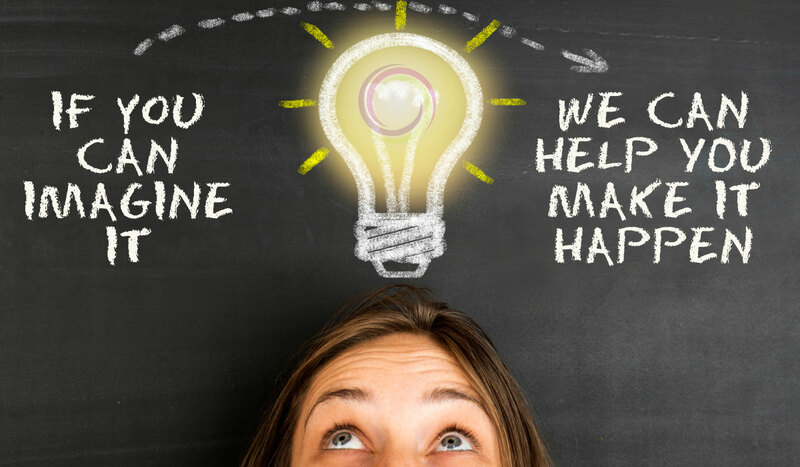 Whether you want to modify an existing product or create one from imagination, we make your idea a reality. Our innovative design leaders, will work with you—from concept and design to delivery—to create the best solution tailored to your needs. 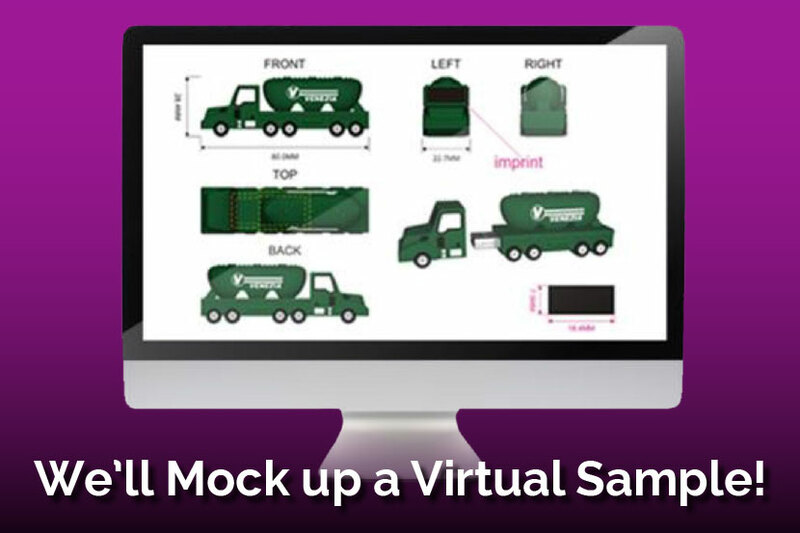 Create a one-of-a kind look with custom materials, molds and components. 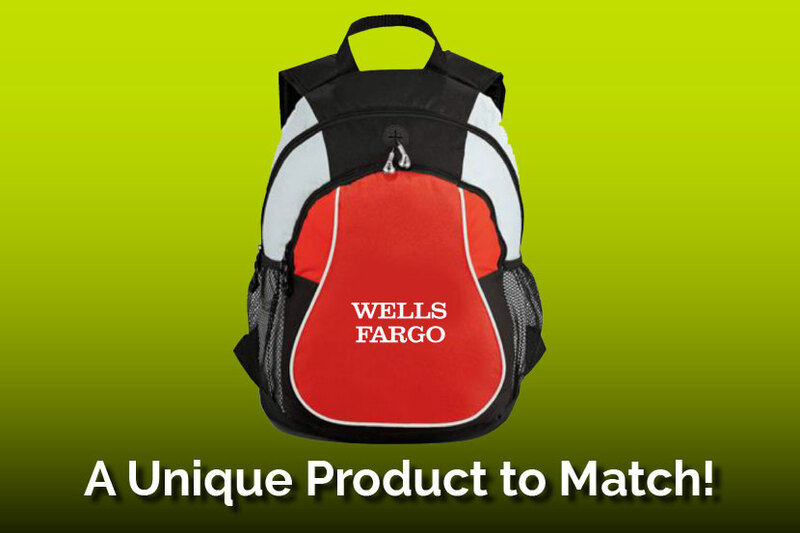 From key chains to earbuds to uniquely branded backpacks. It can be as simple as adding adjustable handles to a popular tote or as imaginative as molding a USB in the shape of a rocket. 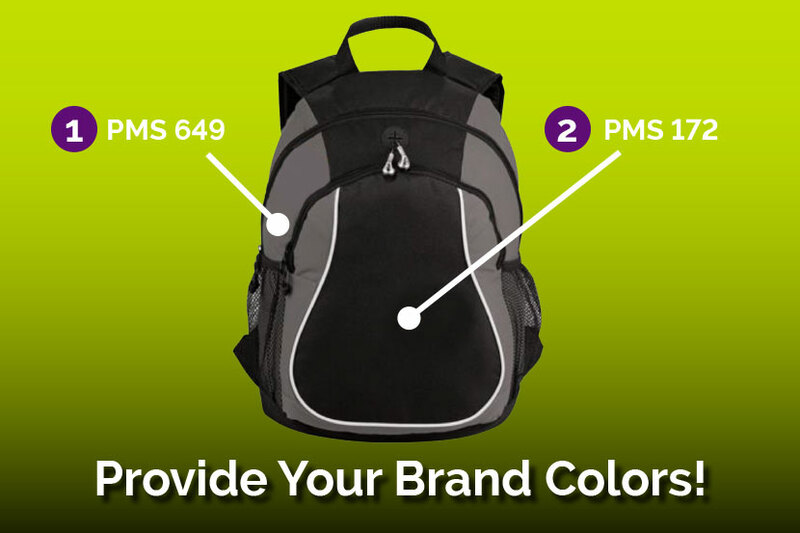 Take a product and create an even stronger brand presence with either an exact PMS color match or a close match for smaller quantities. 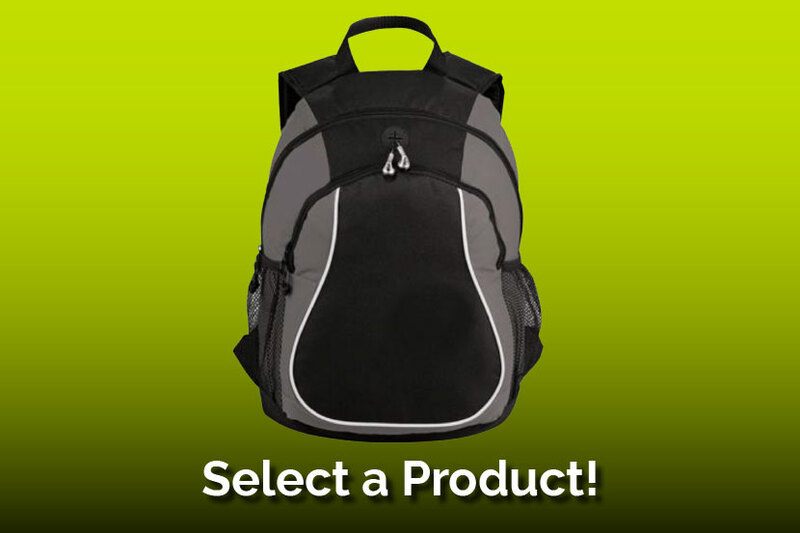 As an example, if you are working with a backpack you could apt for a custom lining and stitches to match the brand color. 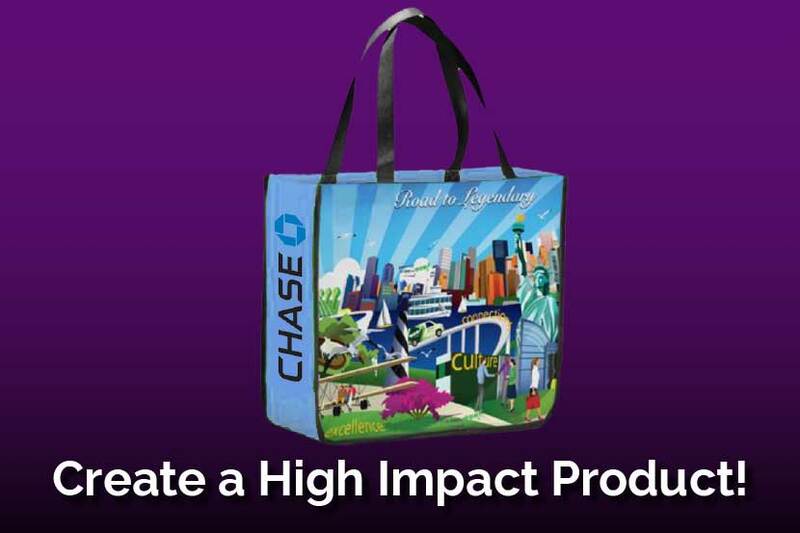 Set your brand apart with all new possibilities for decoration – a full -panel imprint on a tote, repeating pattern on a computer mouse or wrap around the barrel of a pen. 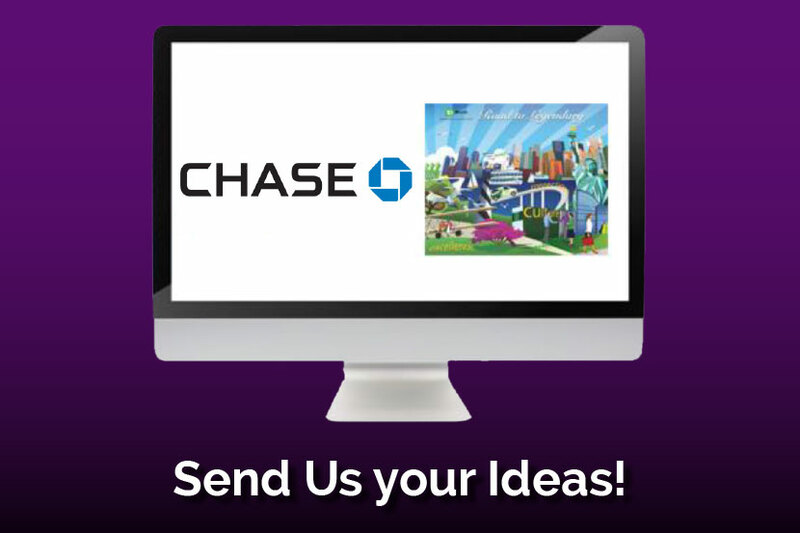 Have a cool idea? Let’s make it happen. Big Savings On Large Orders! If you’ve got some extra lead time, you can take advantage of excellent savings on products. On average, 15% -30%, by ordering through Bradley Marketing Group's Global Source. 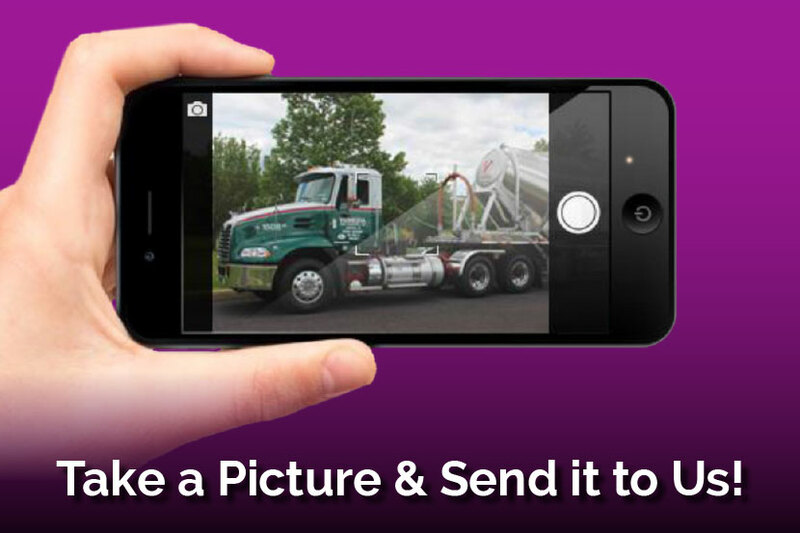 You can save on Set up, reduce run charges and take advantage of different freight options. 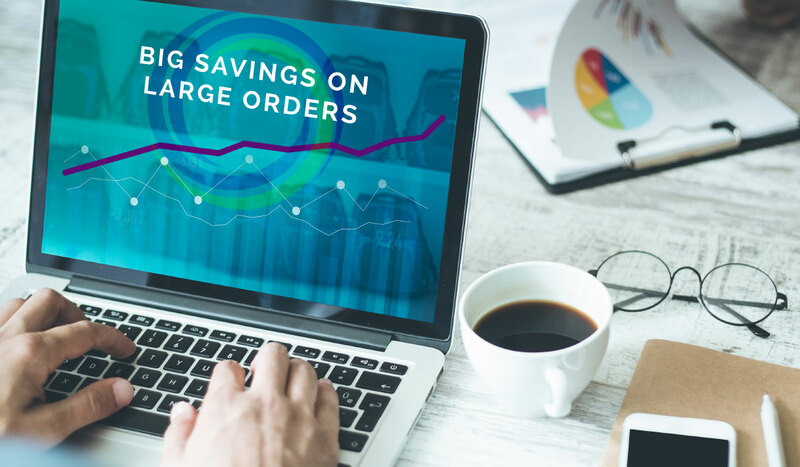 Our ability to handle large volume orders allows us to pass on great savings to you and your company! Browse thousands of exciting items by product, brand, latest or even a random choice that will certainly surprise you!